Look Both Ways, With Just a Glance. For a camera to be effective, it has to be comfortable for you to view what it’s capturing. Each driver is different, the experts at Car Tunes will help you make the best decision for you and your vehicle. 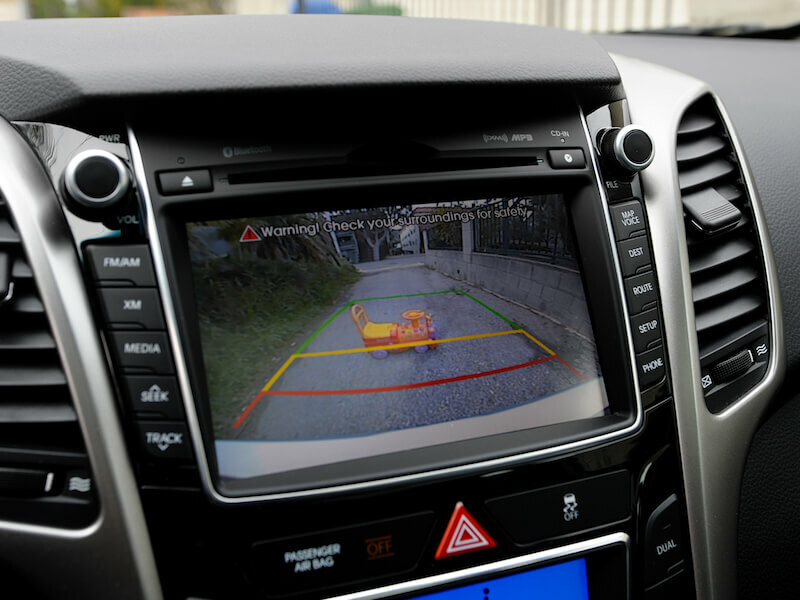 If all of the options for aftermarket rear vision cameras are making your head spin, never fear, the experts at Car Tunes will help find the right solution for your vehicle. 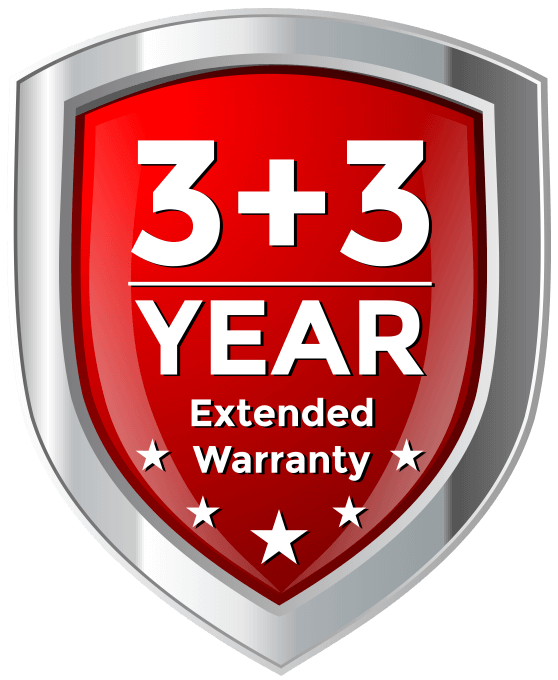 Car Tunes has over 40 years of experience designing and installing aftermarket technology to make your vehicle safer and more enoyable. You can trust that when you buy a back-up camera from Car Tunes it has been rigorously tested for quality and the tough weather and road conditions of Michigan. Mirrors Don’t Give The Full Picture. That’s where rear view cameras come in, plus mirror monitors and other equipment that gives you a more robust view of what’s going on around your vehicle. This makes driving a whole lot safer, preventing fender benders and removing the hassle from things like backing out of a tight spot. Get yours installed today at your nearest Car Tunes location.